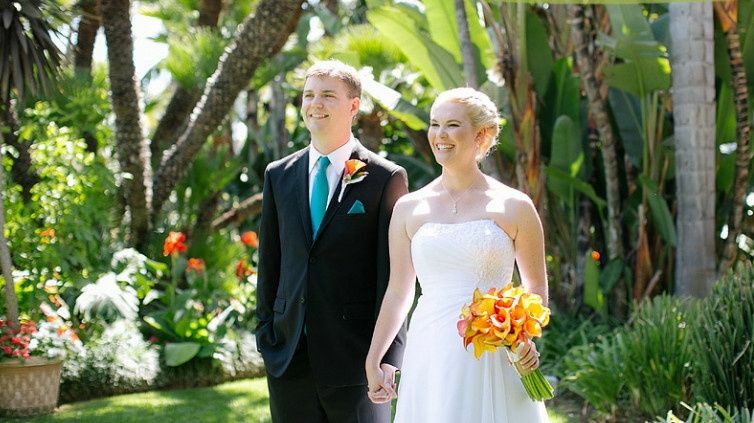 Humphreys Half Moon Inn is a waterfront wedding venue in San Diego, California. This tropical hotel venue provides a romantic paradise for you and your guests to celebrate any kind of event. 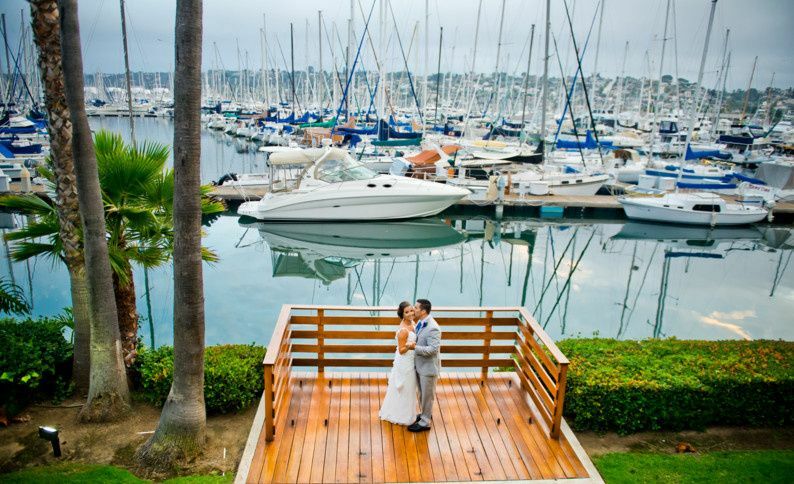 Located on shelter island, the venue overlooks a beautiful private marina, has arching palm trees, and even a waterfall. 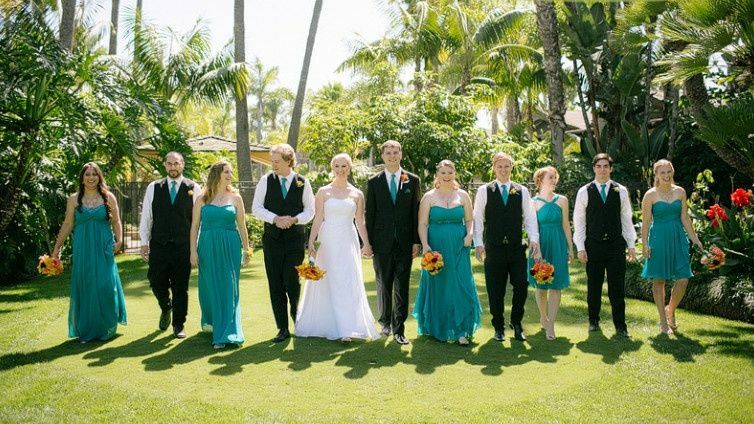 The skilled staff at Humphreys Half Moon Inn are sure to help give you the perfect wedding day. 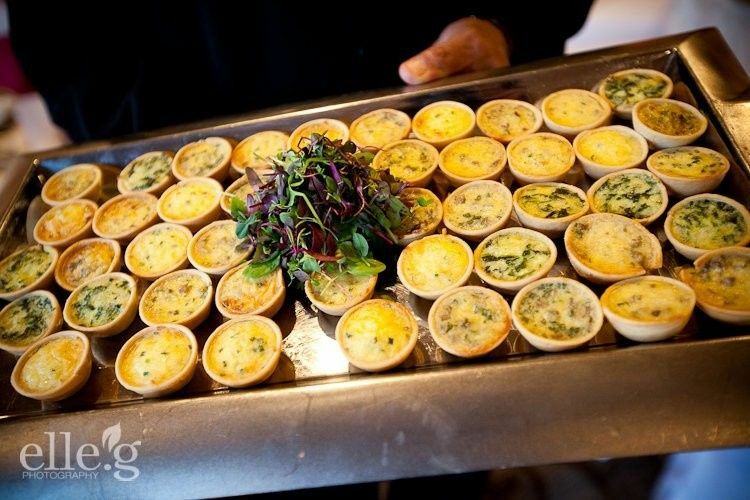 This venue has event spaces, indoor and outdoor, that are great for events of all sizes. 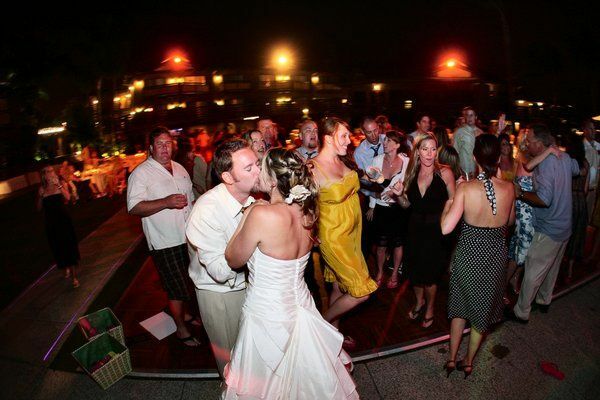 Whether you are looking to have a small, intimate affair, or a large extravagant event, Humphreys Half Moon Inn is a great location. 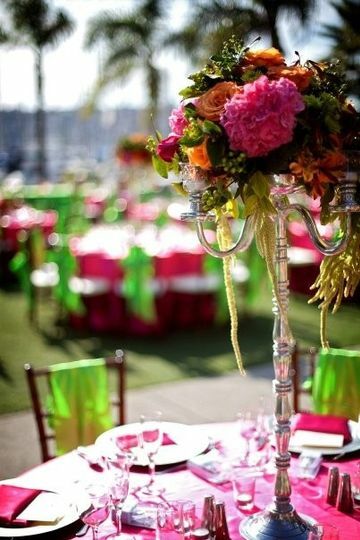 There are banquet rooms overlooking the marina, and a beautiful outdoor lawn space, as well. The maximum capacity is 250. 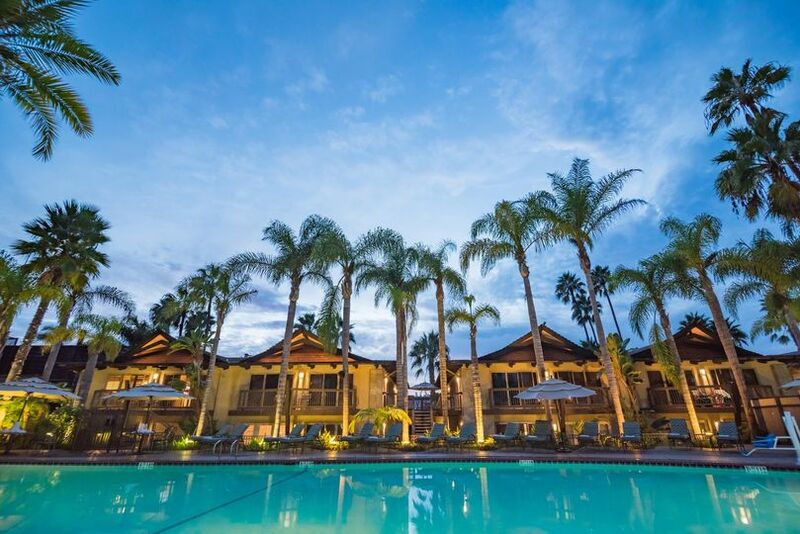 From award-winning catering to luxurious accommodations, this venue has all you need to have an amazing experience. 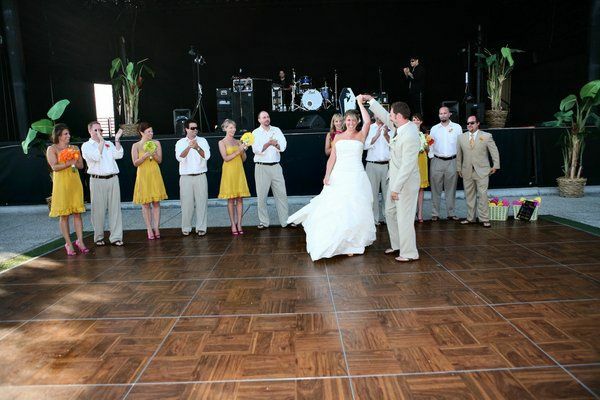 They can provide lighting and sound services for the event, and event rentals, as well. We LOVED the venue. It could not be a more picturesque place for an event, especially a wedding!! Darla and the staff at Humphreys were so amazing. Definitely recommend Humphreys! We stayed here the night before our wedding and we loved it! It was beautiful and there was so much space for our bridal party. We found a sheet with a stain on it and they brought us new sheets and even reimbursed us for some fees for the inconvenience. We would definitely come back!